gfire's "women to watch" showcase Saturday, March 16, 2019 - noon-7PM!! Join us for an unofficial SXSW event at OPA. Hosted by the one and only gfire, we will be enjoying series of up and coming female artists from around the world. Sound by the amazing Aaron Bolding! Watch on Concert Window from anywhere in the world!! 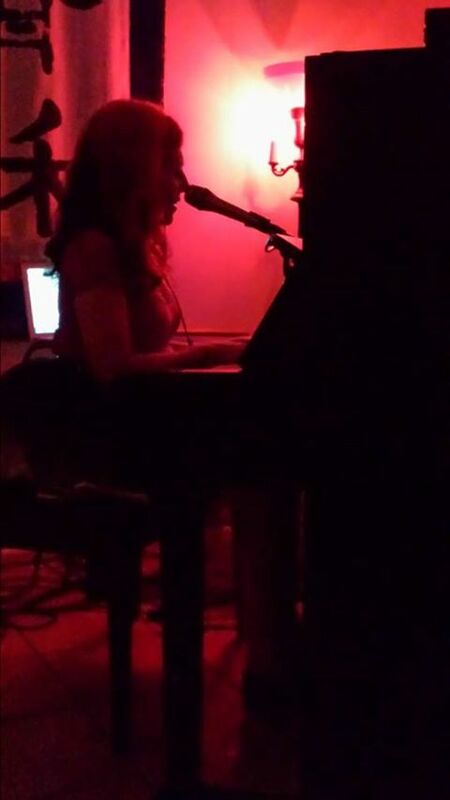 ADMISSION: While there is no cover at Opa Coffee & Wine Bar, we do encourage patrons to support local music by choosing their own cover, aka tipping. 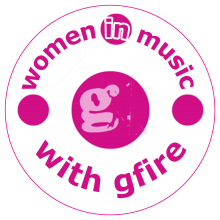 Women in Music with gfire podcast- click here! !